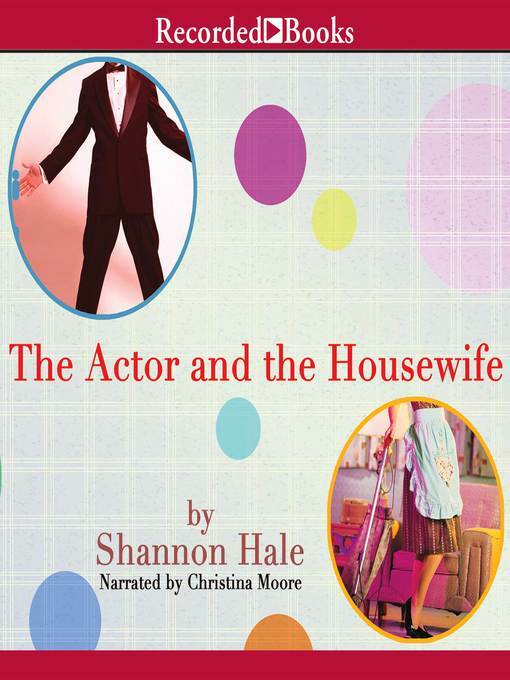 New York Times best-selling author Shannon Hale makes her adult fiction debut with The Actor and the Housewife. When Becky, a housewife with screenwriting dreams, attracts the interest of Felix, a Hollywood star, the two quickly become friends. Though the sexual tension is obvious, Becky has no intention of cheating on her husband-but would Felix cheat on his wife? As their friendship blossoms, rumors and suspicion threaten to derail their platonic love.